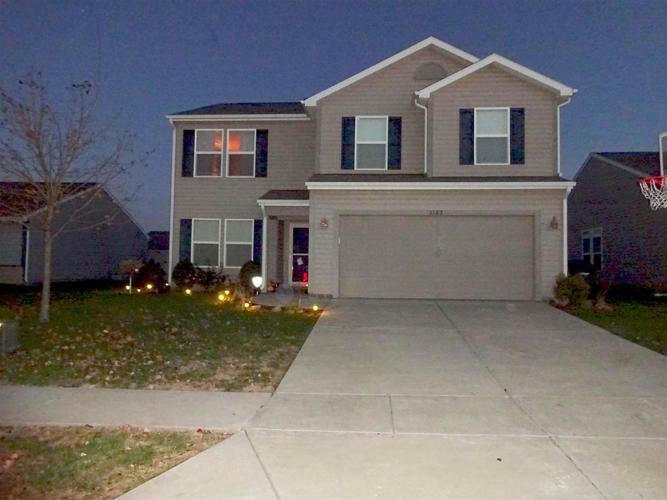 Wonderful 4 bedroom home, 2 1/2 Baths, extra room loft, large kitchen with island, large eating area, formal living room, family room and fenced backyard. Covered patio, childerns play area, nice landscaping. Ready to move into. Directions:N 18th St L on Veterans Memorial Pkwy, L on Regal Valley, R on Cliborn, L on Runyon, R on Gulfstream, L on Stephenson Drive.